Like it or not, numbers are really important when it comes to weight loss! It’s not only about what you’re seeing on the weighing machine or your BMI that matters, but also your lifestyle. If you want to lose weight fast and successfully, remember this figure – 80%. If you love having that sense of satisfaction after a sumptuous meal or eating to your heart’s content at every meal, you have to stop this bad habit. For a healthier body, experts recommend eating only until you are 80% full. For a start, you may feel that your stomach is not completely full yet or even worry about feeling hungry later. However, all it takes is only 20 minutes of waiting and you would feel 100% satisfied after that despite not eating anything else. In fact, research has shown that this is exactly what the Japanese are doing that makes them healthier and live longer! On the other hand, eating a lot during every meal often leads to indigestion, and weight gain. Weight loss tip: Chewing your food slowly and putting your fork down after every bite will help slow down the pace of eating. Hence, allowing some time for the signals to be sent to your brain, telling it that you are about to be full and thus, decreasing your food intake. Yes, you do not have to survive on salads or sliced fish bee hoon soup all day long in order to lose weight fast. The key to successful weight loss is to follow a sustainable meal plan. 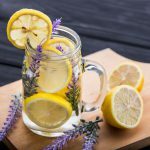 Depriving yourself of your favourite foods may actually backfire as the cravings creep in eventually and when that happens, it hits you big time; you might ironically end up eating more than what you usually would. So create a meal plan for yourself. Also known as the 80/20 diet, eat nutritious food 80% of the time and cut yourself some slack by allowing cheat meals for the remaining 20% of the time. To do so, allow cheat meals up to four meals per week (assuming that you eat three meals per day thus making it a total of 24 meals a week). By following this 80/20 diet, you would still be able to enjoy your favourite foods while losing some weight. More importantly, you would not end up all pale and frail. In fact, your body will be even healthier! Followers of this diet include Cameron Diaz, Olivia Munn and supermodel Miranda Kerr. Weight loss tip: Healthy food refers to whole, unprocessed food or minimally processed food. E.g. fruits and vegetables, white meat (fish, chicken). Also, bear in mind not to overeat during your cheat meals! Before you shudder at the mention of ‘diet’, fear not. We are not talking about crash diets or other extreme diet fads here. It is more about what you are putting into your mouth. Simply put, to lose weight, you have to make sure that you burn more calories than what you ingest. However, it is so easy and effortless to consume calories but it takes hours to burn off just a small amount of them! Hence, we often underestimate what we eat and overestimate how much we burn off. That said, a more effective way to control your weight is to look into how much you are eating and what you are eating. While diet fads come and go, the more reliable guidelines will always remain – the healthy diet pyramid. So regardless which diet plans you decide to take up, load up on vegetables and fruits, get sufficient protein and carbohydrates (but try to avoid refined carbs), drink lots of plain water and chances are, you are very unlikely to go wrong! With these 80/20 rules in place, a healthier body is definitely in the making. 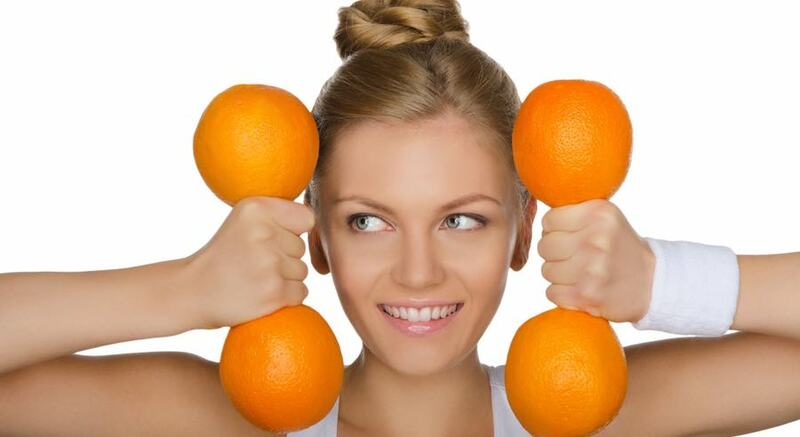 However, for ladies who want to lose weight fast and at the right places, these tips may not be able to give you the weight loss results that you are looking at. 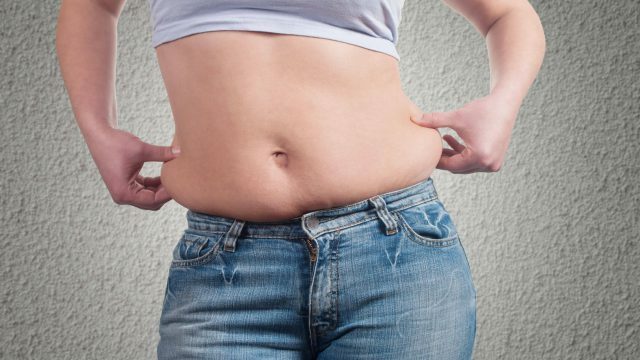 For a more effective way to slim down on only certain parts of your body, check this out. 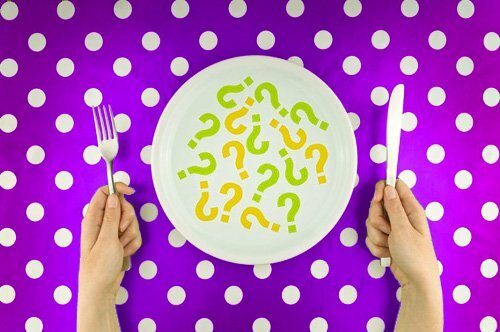 Fad Diets Debunked – Is Your Diet Really Working? Having Weight Problems? 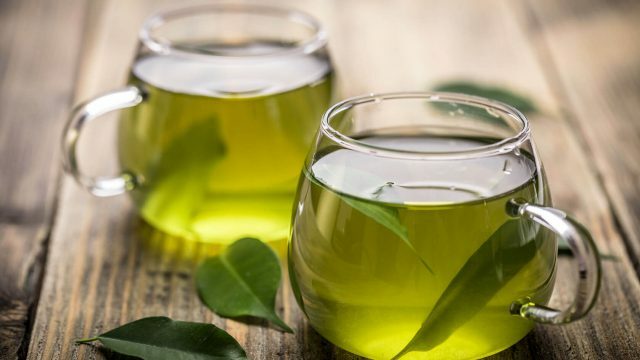 Green Tea Can Help You shed Those Extra Pounds!